Let your team have a great time with a fun, collaborative painting party at Brushstrokes! Team building like you’ve never done before! Add some inspiration to your corporate events with Brushstrokes n’ More. 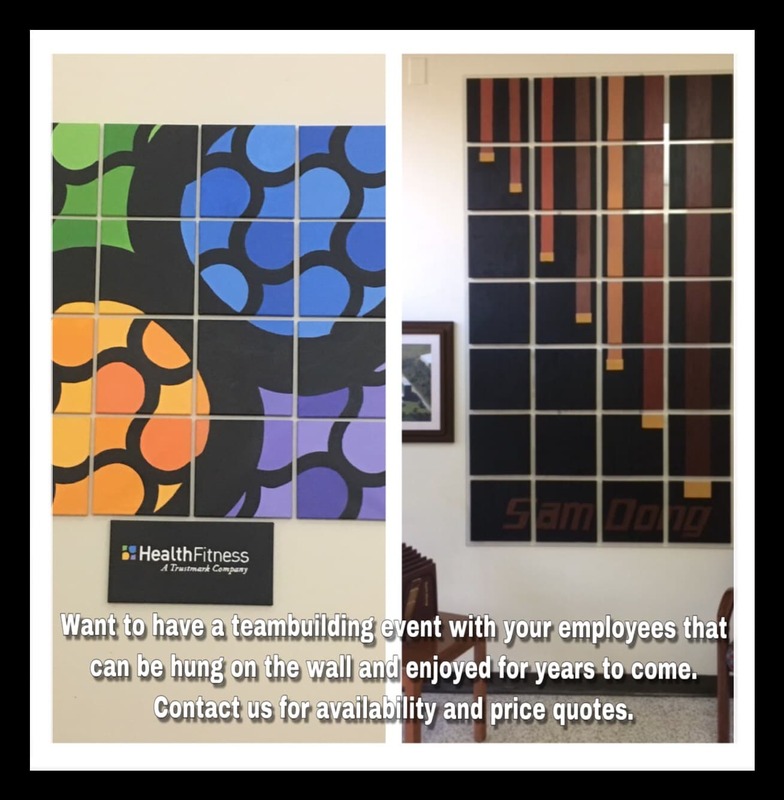 We can create a fun, engaging experience for your employees, one that’ll help build a sense of community both during and after the event. If you’re looking for something fun and different, Brushstrokes has you covered! Laugh, paint, eat and drink your way through a great time with your team or clients! Off site private parties can be booked anytime at the venue of your choosing. Our team will arrive early to set up, and the instructor will guide your group through the chosen painting that you previously selected. For more information contact the studio.